We train health care professionals and the public about ADHD in Adults with the latest evidence-based content from top Experts. Want to learn about ADHD symptoms in adults? ADHD medications? Alternative treatments for ADHD? Want to learn ADHD? ADHD in Adults is a legitimate diagnosis. It begins in childhood typically by the teenage years, and two-thirds of ADHD children grow into ADHD adults. ADHD is very typically accompanied by other conditions such as anxiety, depression, substance use disorder, bipolar disorder, sleep problems, and a number of other diagnoses. The presence of these diagnoses should alert primary care professionals to screen for the presence of ADHD, which can be an underlying contributor to patient complaints. There are 18 well-recognized symptoms of ADHD, the count of which can determine if a person is one of three types – hyperactive, inattentive, or combined. The most effective treatment for ADHD today is ADHD medication, from which there is a variety to choose – both stimulants and non-stimulants. While exercise, other psychological approaches and alternative modalities can have positive effects on ADHD symptoms, ADHD medications have been shown by research to have the most predictable and largest effect size in reducing symptoms of ADHD. Due to century-old assumptions about the disorder disappearing after childhood, ADHD Adults and their primary care doctors are today beginning to understand the disorder and what can be done about it, safely and effectively, in adults. ADHD in Adults.com has up-to-date, evidence-based accredited CME programs for healthcare professionals. Produced by Experts in the field. Stay in Touch – We have a LOT going On. APSARD provides the professional faculty for our online CME and education, in both video and written formats, as well as editorial direction. Learn More. The National Alliance of Continuing Education provides CME accreditation for our professional learning modules, as well as the server platform which provides the training. Learn More. InQuill is our webmaster, produces our multi-media learning modules, and disseminates our content via social media and online marketing. Learn More. 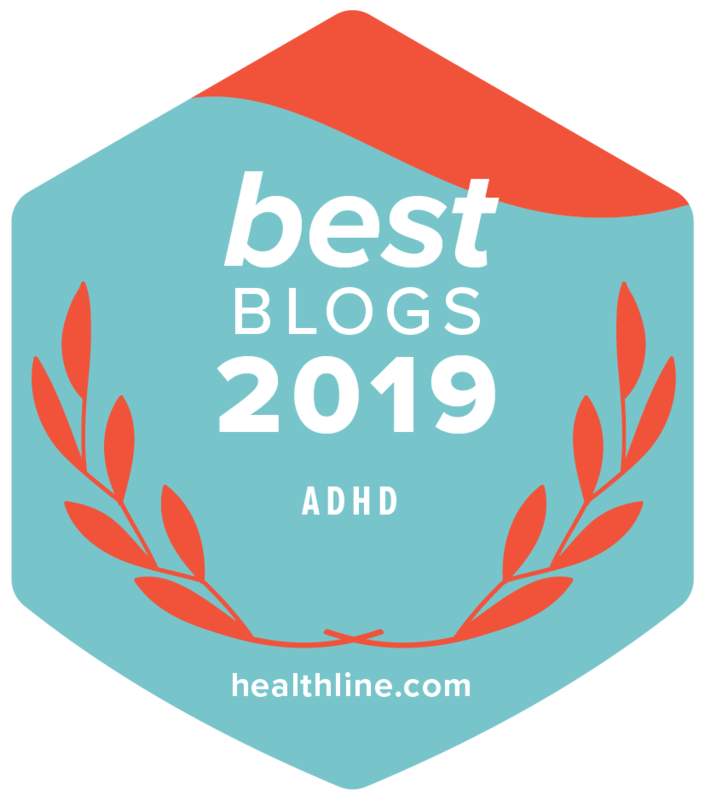 The ADHD information we present on this website is evidence-based, unbiased and fair in accordance with national guidelines in continuing professional health education. We are providing accredited online education to healthcare professionals. We are also providing education and resource information to you. We thank you for being here with us. From 2013-15, ADHD in Adults was funded by a generous seed grant from AHRQ (the Agency for Healthcare Quality and Research), a Division of Health and Human Services of the United States Government, which has identified ADHD in Adults as a priority condition for funding in health education. ADHD in Adults is currently funded by generous grants from both Shire plc and Arbor Pharmaceuticals, LLC, as well as website revenues for services.